When you have an Oldsmobile, there’s a certain amount of pride that you have about your vehicle and the condition that it’s in. Because of that, you may be concerned about what it is that you need in order to keep up with things like your locks and keys for your vehicle. What steps are you going to need to take in order to make that happen easily? That’s where we can come in to assist you with your car locksmith needs. With the help of Door N Key Locksmith, you can be sure that your lock and key needs are going to be met without any sort of trouble. 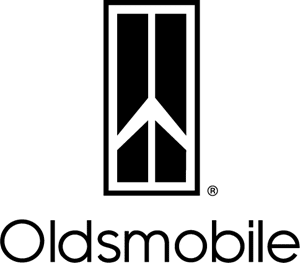 No matter what model or make of Oldsmobile that you have, we will be able to make a copy of your keys or get you back into your vehicle after a lockout. Our locksmiths are licensed and bonded, and we can come to you with a fully loaded van in order to get all of your issues taken care of at one time. Give us a call the next time that you are locked out, or come by the office in order to get keys for your Oldsmobile copied with ease. We cannot wait to serve you.